A girl and her Sundae. so sundae was in a cake shop? Sundae is just so cute!! But how did he get into there? 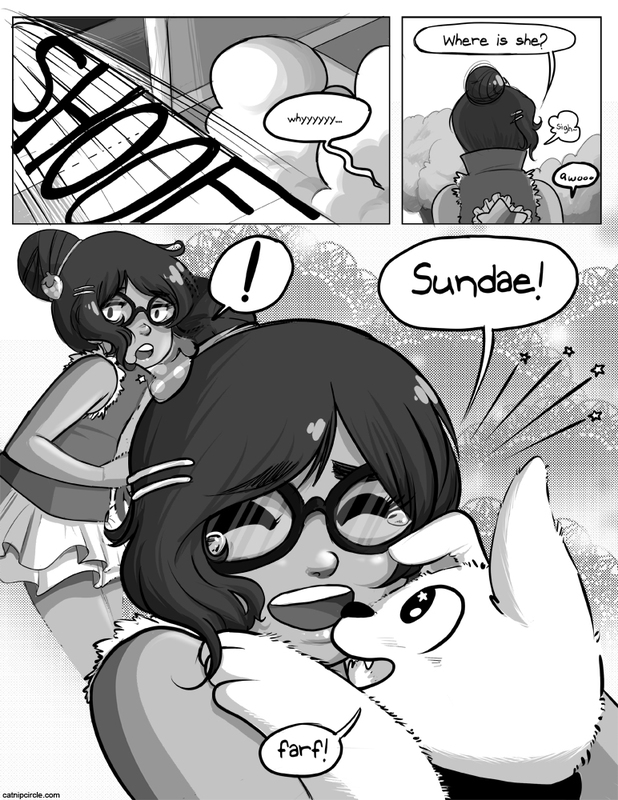 Aww Sundae is adorable! But, how did that girl get into the secret cat town in the first place?